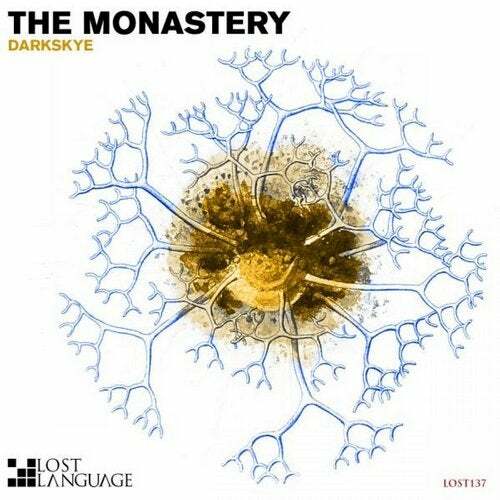 DARKSKYE specialises in moody, pensive techno, and we reckon 'The Monastery' is up there as one of the darkest tracks we've ever released on Lost Language. Funeral Techno at it's finest. Fast becoming one of EL-EL's favourite DJ's and Producers, Finland's SIMON TEMPLAR provides us with a killer remix that harks back to the BONZAI / PLASTIC BOY era of Trance. JOHNNY AEMKEL turns in a stunningly taut, minimal interpretation, utilising the main riff to great effect - taking things even darker, with shades of BEN FROST in the bleak (mid summer) breakdown.